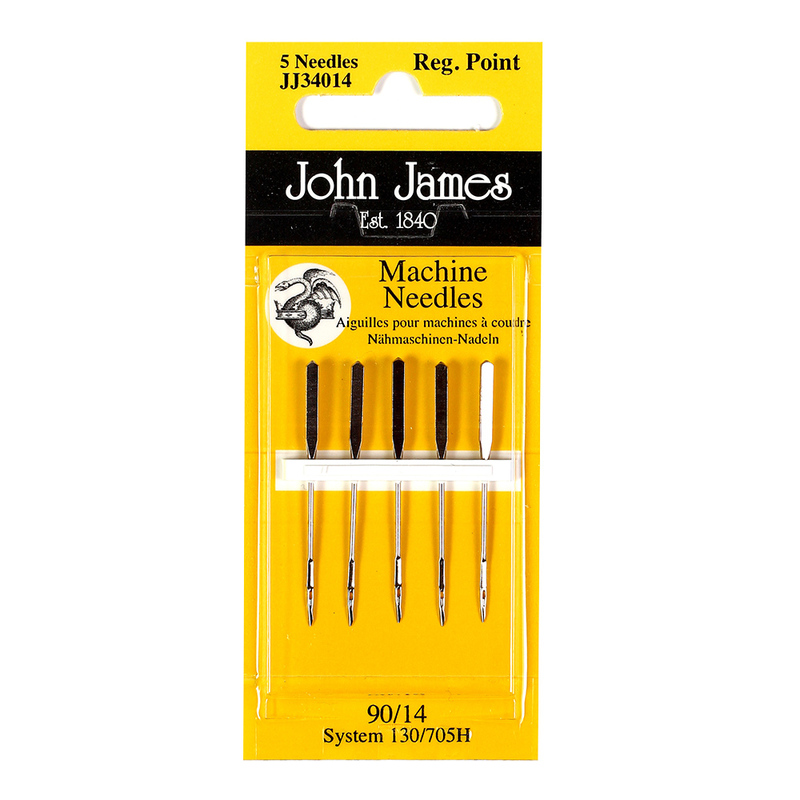 Regular Point Machine sewing needles are designed for domestic regular sewing machines. It is important to use the correct size machine sewing needle and this depends upon which fabric you choose. Machine sewing needle sizes are always quoted in imperial and metric. Regular point machine needles are available in individual size packs and multi size packs.